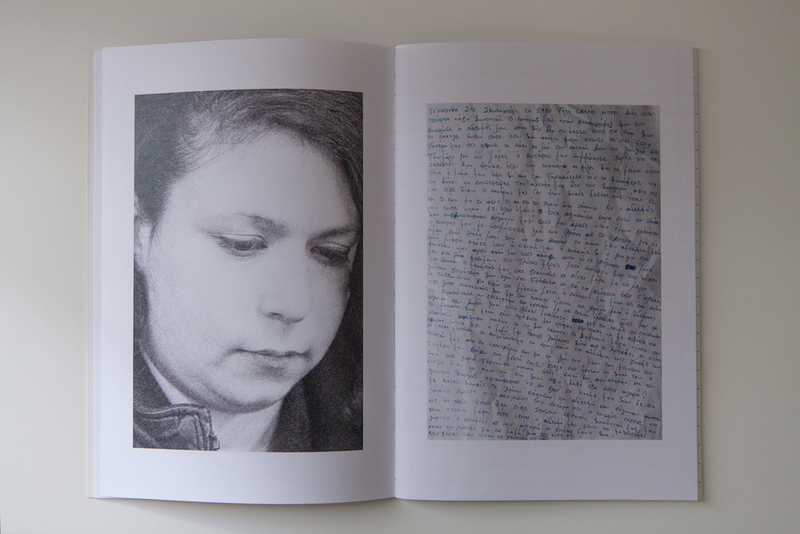 Self published in 30 numbered and signed copies. April 2016, Athens, Greece. Printed on Indigo press machine and X-PER 120g paper. 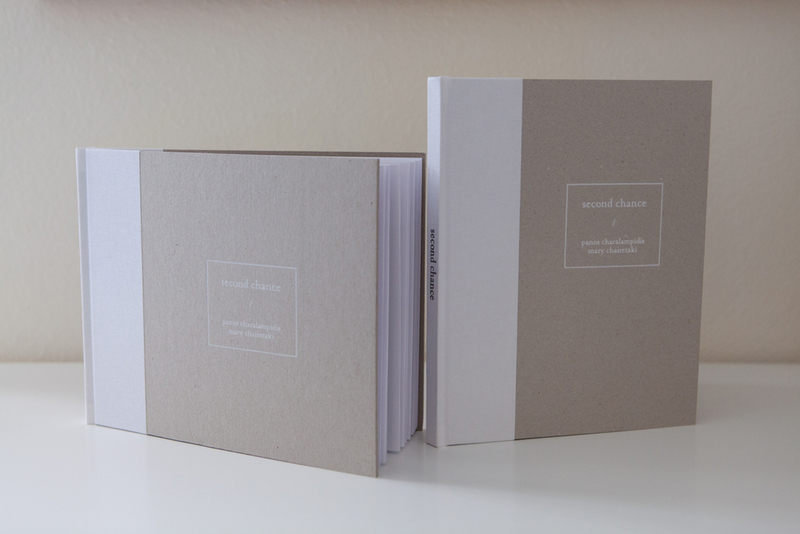 Two hardcover books of landscape and portrait format in a book box. Book box dimensions are 25cm - 20cm - 4cm. 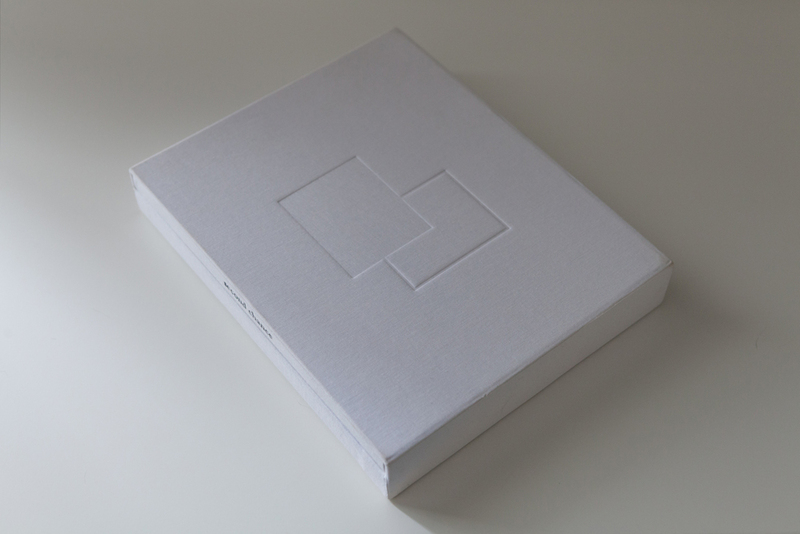 Portrait book is 112 pages and the landscape book is 88 pages. 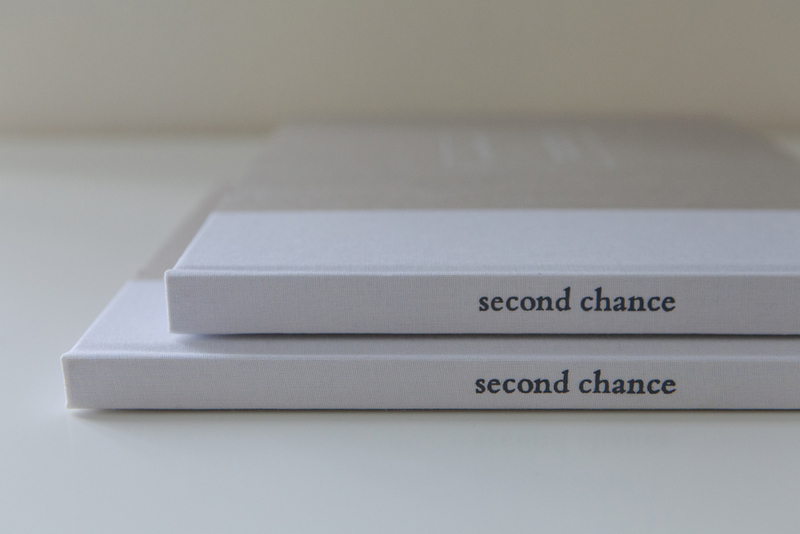 Self published in 10 numbered and signed copies. June 2015, Athens, Greece. Printed on digital press machine. Notebook dimensions are 24cm - 16.5cm.